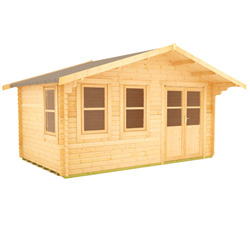 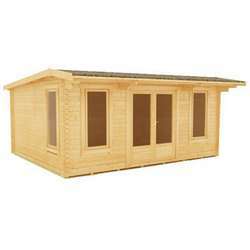 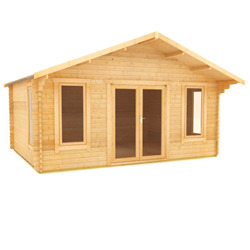 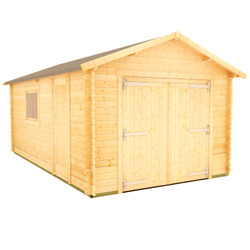 You can find our range of 10x18 log cabins here. 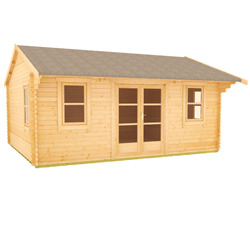 Our stylish and durable log cabins are manufactured in the United Kingdom, made to order in our Yorkshire mill. 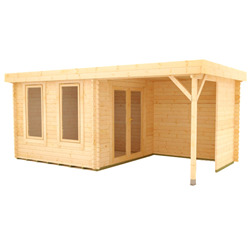 We have an excellent variety of designs, from traditional buildings to the more contemporary styles. 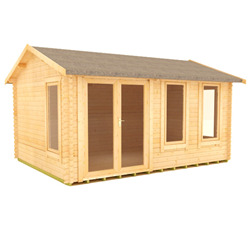 Give our sales team a call on 0113 205 4159 with any enquiries or to discuss bespoke options.